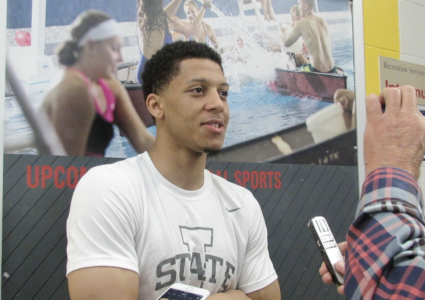 AMES — ISU sophomore guard Lindell Wigginton said Wednesday he had “no regrets” about coming back for an injury-marred second season with the Cyclones. 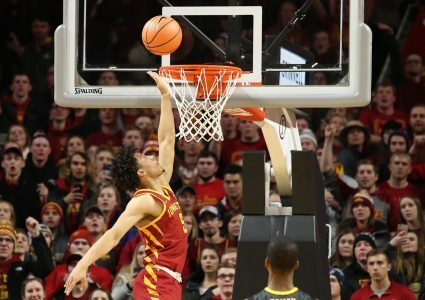 Wigginton injured his foot in the 2018-19 season opener and sat out the next 10 games. When he returned, he was suddenly a sixth man, but his stats — despite playing seven fewer minutes per game compared to 2017-18 — stayed fairly constant. 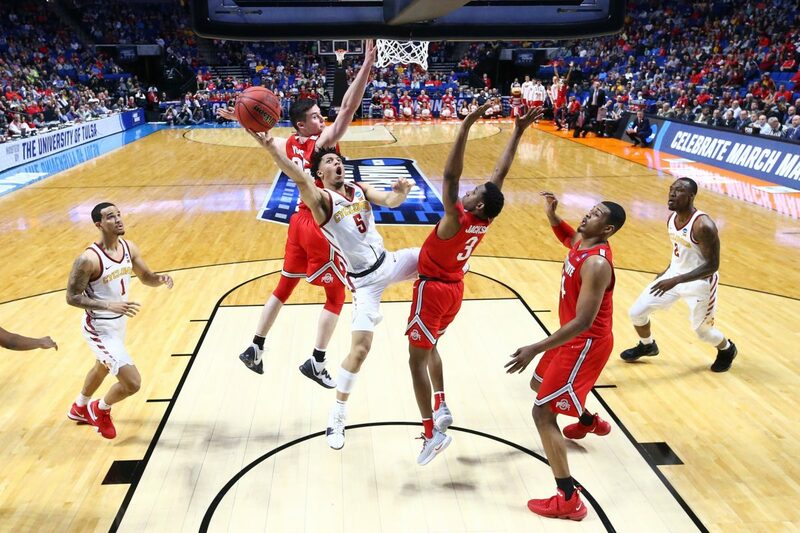 He averaged 13.4 points per game, versus 16.7, but his 3-point shooting remained solid (39 percent to 40 percent), his rebound numbers increased slightly (4.0 to 3.7), and assists dropped a bit (2.8 to 2.1). But all of that is water under the bridge now. 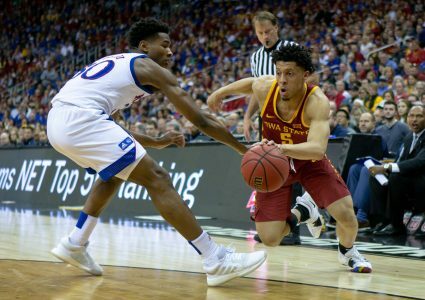 Wigginton is almost certainly closing the door on his ISU career, which was remarkable by most measures, even if there was some drop off from a year ago. Wigginton added that he’s somewhat of a trailblazer for Nova Scotia hoops. There aren’t many top talents that come out of that region of Canada, so it’s a point of pride to stand out — and step up.